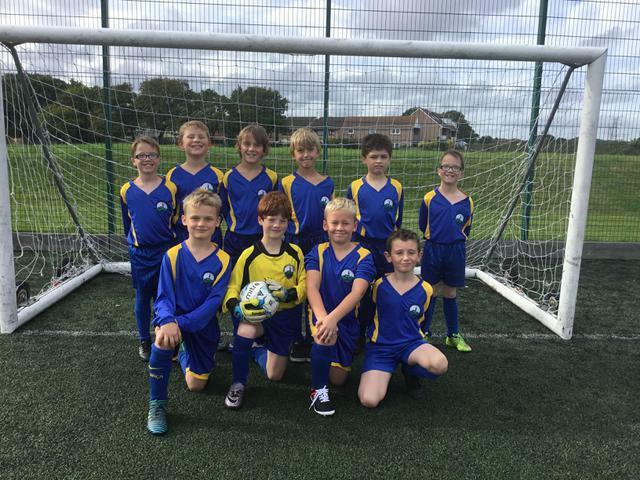 Longfleet took ten keen footballers to Carter Community School to participate in a 7 a side festival, where we played against teams from Hamworthy, Baden Powell and Ocean Academy. After a disappointing start against Baden Powell B, losing 3-0 against a strong team, our results improved dramatically. 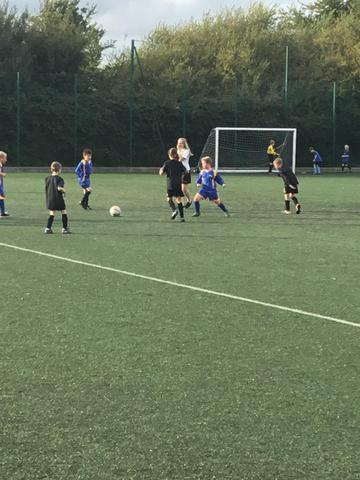 A 2-0 win against Baden Powell A was followed by score draws against the two Hamworthy teams and Ocean Academy. 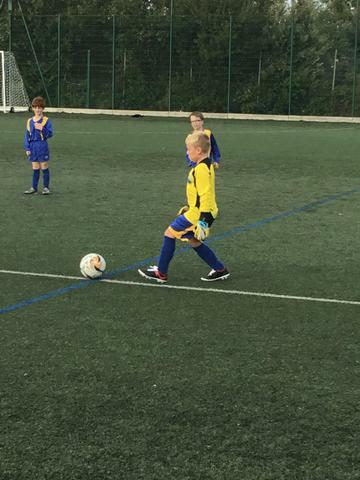 The footballers showed improved touch and passing as the games progressed, and scored excellent goals through William W and George V. A big thank you to the parents who came along to support. 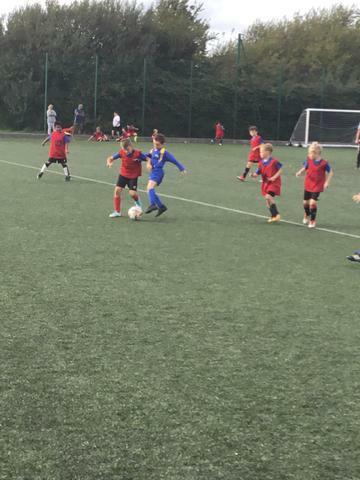 There will be many more games in the future as we look to progress to having at least two Year 3/4 teams.